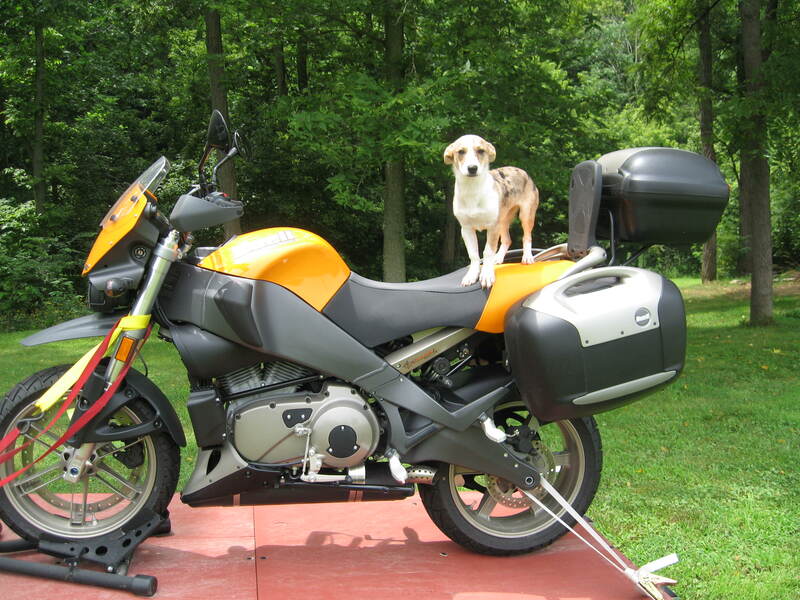 I grew up as a motorcycle passenger. Daddy always had a bike. I never really had any desire to learn to ride my own until I was older. 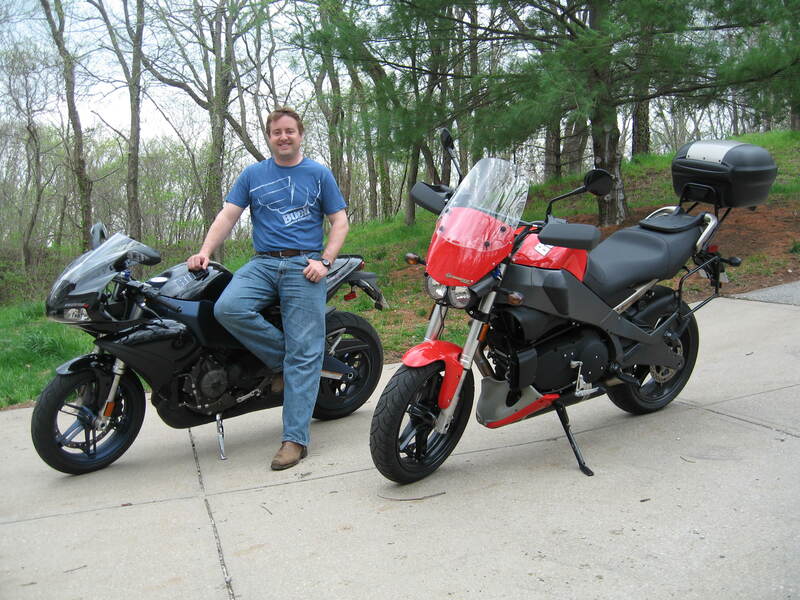 Shawn’s previous experience included a moped & a friend’s motorcycle. When I was in high school, as part of Dad’s “life preparation class” there were a variety of tasks I had to complete before I was allowed to drive. He wanted to make sure I could always get myself home. It is a great philosophy & although I was fortunate to not utilize the lessons in high school & college, I am thankful for the knowledge & training! I had to change a tire. To this day it is the only tire I have ever changed. I have had 2 flats, which is pretty amazing considering I have almost 400,000 miles on my Jeep & our other cars & bikes all have high miles. Both flat tires were in places where there were a lot of people & before I could even open my trunk someone offered to do it for me. I had to change my own oil. Although in that particular lesson he failed to tell me (or I failed to hear) the part about how much oil to put back in. I put every last drop I could find in the garage into my Datsun, which was WAAAYY too much! I learned to drive a stick shift, an automatic, and a motorcycle. 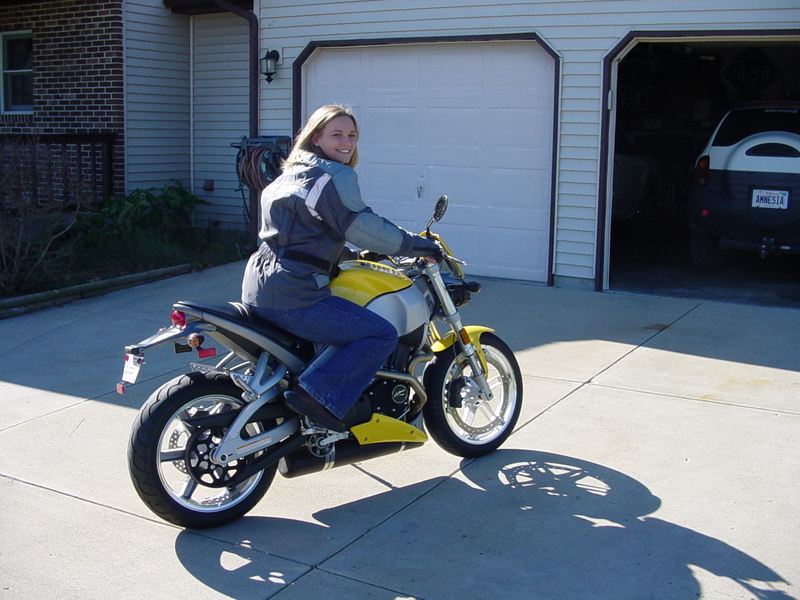 The motorcycle training wasn’t overly successful, but I did learn enough about using the clutch & getting it going that I could have gotten home in first gear. My brief ride around the yard on his old Suzuki ended with me nearly running into the tree in the front yard, but that was my first ride! In 2003 we finally decided to get a bike. Shawn wanted one & was convinced it was cheaper than a car due to gas prices. We quickly found out that with tires & maintenance that isn’t necessarily the case, but a few months later we bought my bike! The Lightning is not the most comfortable passenger bike & it is much better to have my own! I rode hundreds of miles around our yard, in the old K-Mart parking lot & on the road between Elbridge & Marshall. I spent hours learning on Shawn’s bike before we picked up mine. It suffered a few broken levers, blinkers & mirrors from drops in the parking lot. The training worked though, I think all of my Lightning parts are original except for the ones I upgraded! In 2006 for Shawn’s birthday I bought him the Uly. It has almost 70,000 miles on it now & has been a fantastic bike! 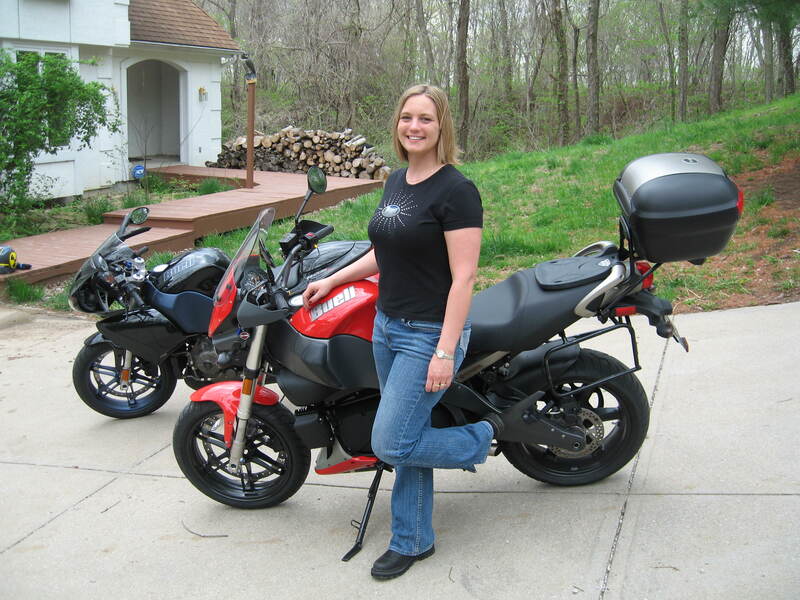 We moved on & in 2009 we bought my Uly & the 1125, just about 4 months before Harley pulled the plug on Buell & they dropped to 1/2 price. Grrr!!! I don’t know why we didn’t take any pictures when we brought home our first Lighning, but these are the pics of our other bikes as they arrived home. Dads just seem to have a way to prepare their kids for “growing up”. Glad you lstened. Seems like you learned your lessons well!